Our partners are at the heart of everything we do and we’re all working together to create a safer and fairer Scotland. From national and local government to law enforcement agencies, social services, charities and community organisations, there are a huge number of different contributors to the complex world of community justice. 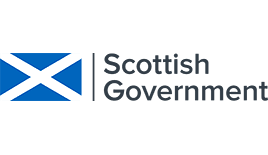 The Scottish Government plays a key role in determining legislation surrounding the justice system – and all the other areas of policy that directly affect it. Scotland has 32 different local authorities. Each of these has the responsibility to deliver a wide range of services that have a direct influence on the lives of people who come into contact with the justice system. From housing to education, social care, health and so much more, local authorities play a vital role in the lives of offenders and victims, their families and the wider community. In each local authority area across Scotland, health and social care services are being integrated to provide better outcomes for the people who need them. Each Integrated Joint Board develops its own strategies to deliver the services required in their area and we work with them to ensure they take into consideration the current and future needs of the community justice system. 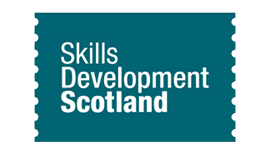 Skills Development Scotland is the national body responsible for promoting the development of workplace skills in Scotland. Their policies and various training initiatives have a direct impact both on crime prevention and breaking the cycle of reoffending. The Scottish Fire and Rescue Service works closely with the other emergency services as well as a wide range of agencies and organisations to help make our communities safer. 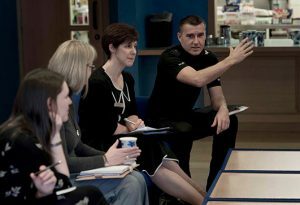 Police Scotland is the national organisation responsible for coordinating all policing in Scotland. 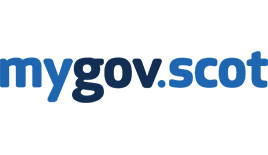 Its purpose is to improve the safety and wellbeing of people, places and communities in Scotland and it’s a central part of the justice system, playing key roles in crime investigation, law enforcement and crime prevention. 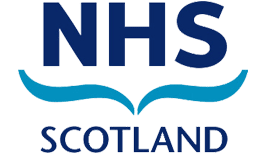 Scotland has 14 regional NHS Boards and each is responsible for the protection and improvement of their population's health and for the delivery of frontline healthcare services. We work closely with the Health Boards in the many areas that their work crosses over into the justice system. Scotland’s courts are a central part of our justice system and they play a key role in managing crime within society. 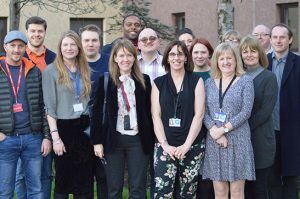 Their support and cooperation is essential in Scotland’s bid to establish world-leading standards of community justice. SPS is an important part of our justice system. They ensure delivery of secure custody, safe and ordered prisons, decent standards of care and opportunities for prisoners to develop in a way that help them reintegrate into the community on release.